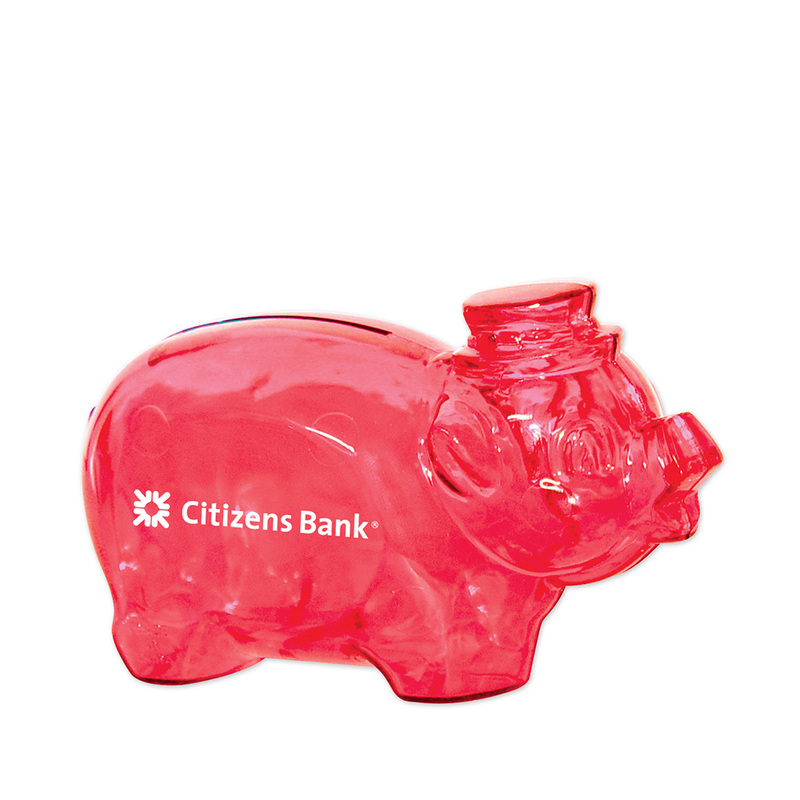 Personalized smash it piggy bank – translucent red can be chosen by teachers and parents to spread message on savings. Banks, credit unions, investment services, insurance, savings – are some of the businesses which can find success by investing in this promotional smash it piggy bank – translucent red. This smash it piggy banks are largely encouraged amongst students and adolescents because money cannot be extracted from it without smashing the bank. 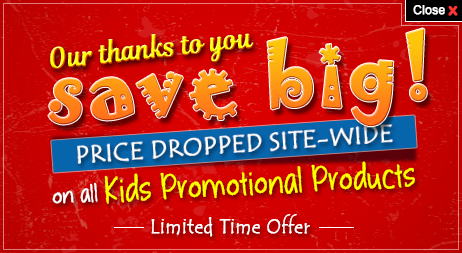 Ideal for promotional campaigns, tradeshows, business conferences, annual day celebrations, and corporate picnics. It is definite that a custom smash it piggy bank – translucent red will be retained in all by everyone as a savings tool. Product size - 4 ¼” and imprint area 1 1/2" x 3/4".